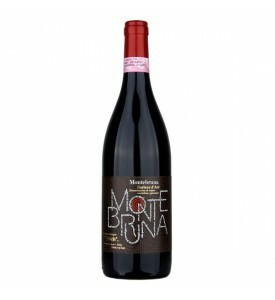 Serving suggestions: Excellent with appetizers and canapés, sauces for pasta dishes and main courses of red and white meat. 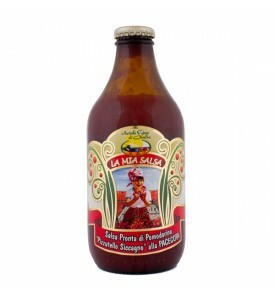 Ingredients: Mixed vegetable sauce made with fresh ingredients of top quality, with the addition of extra virgin olive oil and salt. 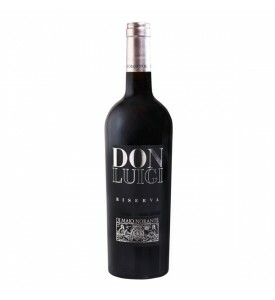 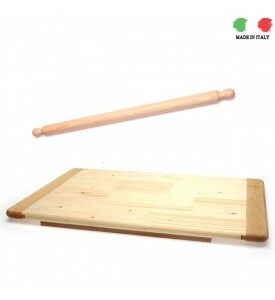 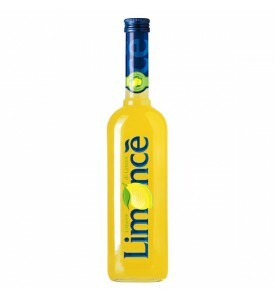 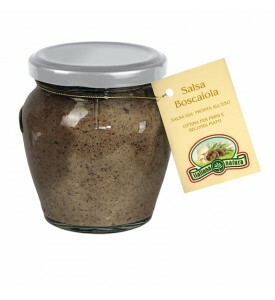 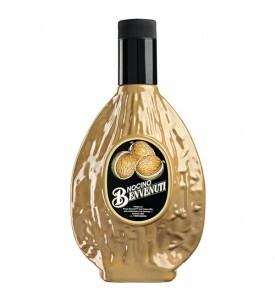 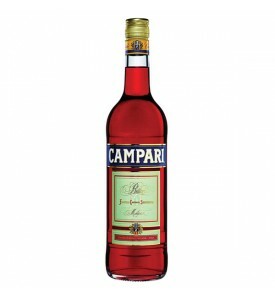 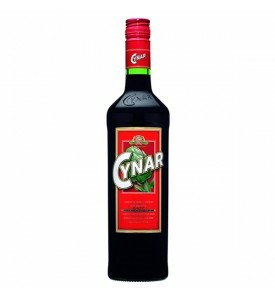 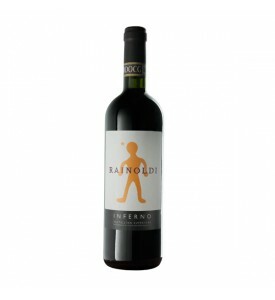 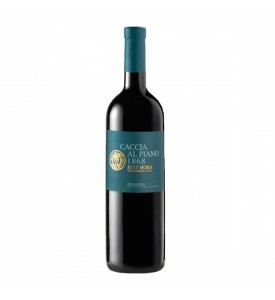 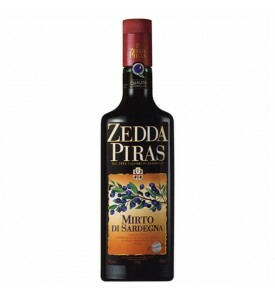 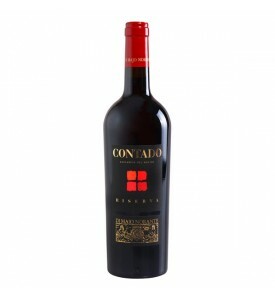 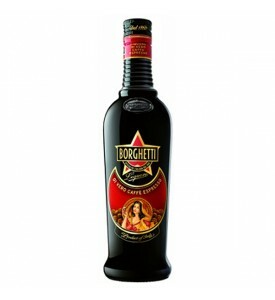 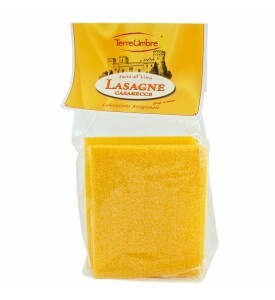 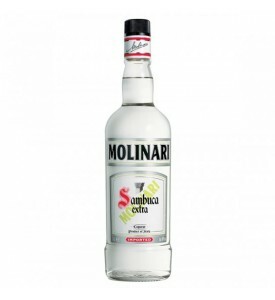 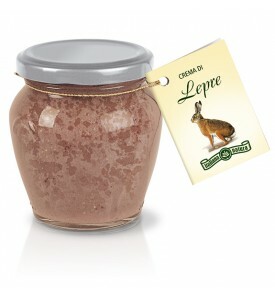 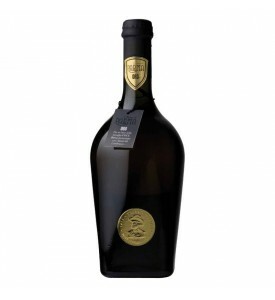 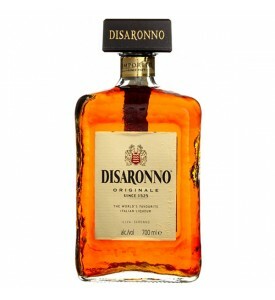 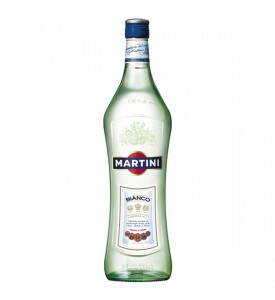 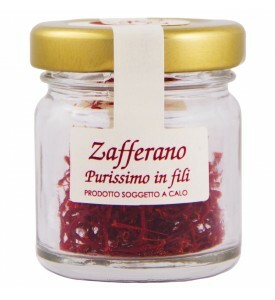 Serving suggestions: Excellent with appetizers and canapés, good sauce for pasta dishes, a wine to match with red wine. 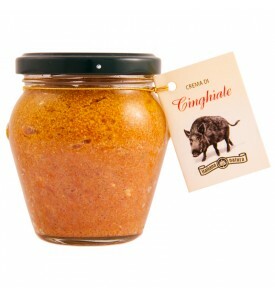 Ingredients: Wild boar 45%, onion, carrot, celery, olive oil, garlic, parsley, sea salt, black pepper and sage. 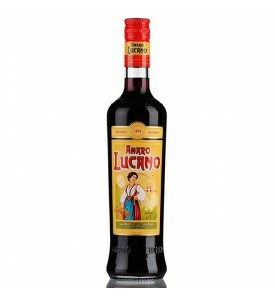 Serving suggestions: Excellent with appetizers and canapés, as sauces for pasta dishes and main courses of red and white meat. 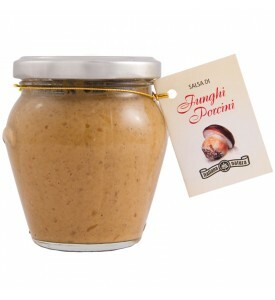 Ingredients: 80% fresh Porcini mushrooms, extra virgin olive oil and table-salt.